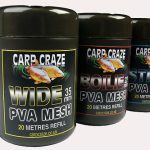 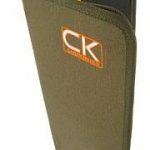 Keep all your rigs protected for under a fiver! 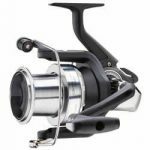 Big pit reel at a little pond price! 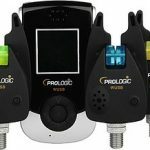 Prologic Wireless USB Alarm System – Only £99.99!